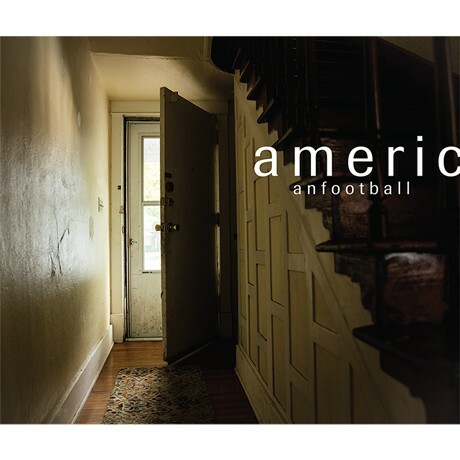 omgnyc: American Football - "I've Been Lost For So Long"
Let's just see what happens. After reuniting for stint or reunion shows back in 2014, American Football deiced "we can’t just keep playing the same nine songs for people", as they recently told Pitchfork, and the band set forth on recording a new batch of songs that would become their highly anticipated, and much longed for, sophomore record. In addition to announcing the new album, the band has also shared lead single "I've Been Lost For So Long", a track that keeps their old spirits alive (some of the drums sound like they were lifted from the first record) while boosting their production value.